These guys are regulars with me, I look forward to catching up with them in August and I can’t wait till next year! Beautiful session with a Daddy and his girls at the farm! 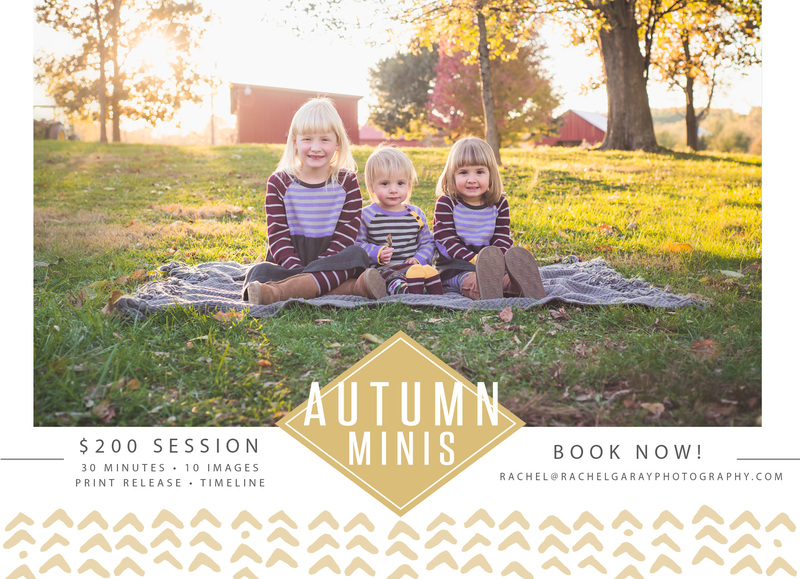 Did you book your fall mini session yet? 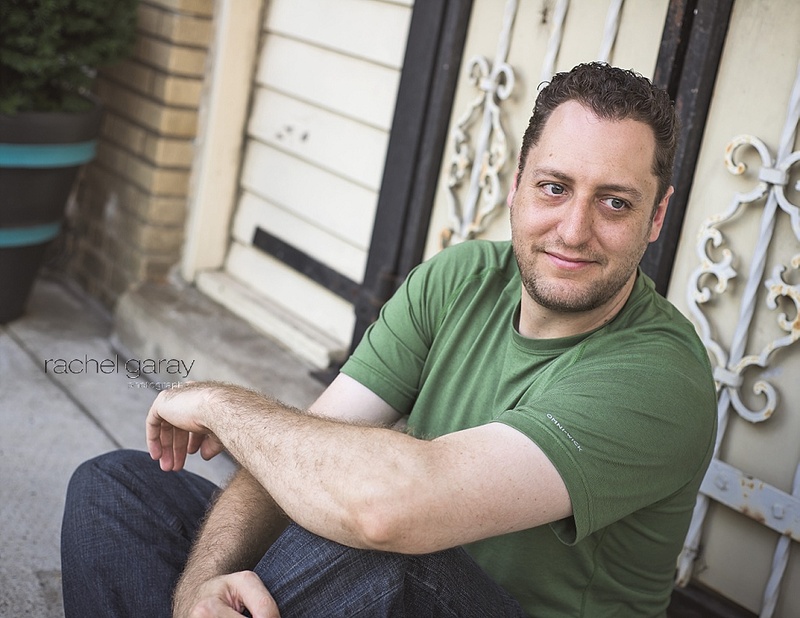 My mini’s are booking up fast! Don’t miss out! It’s that time again! 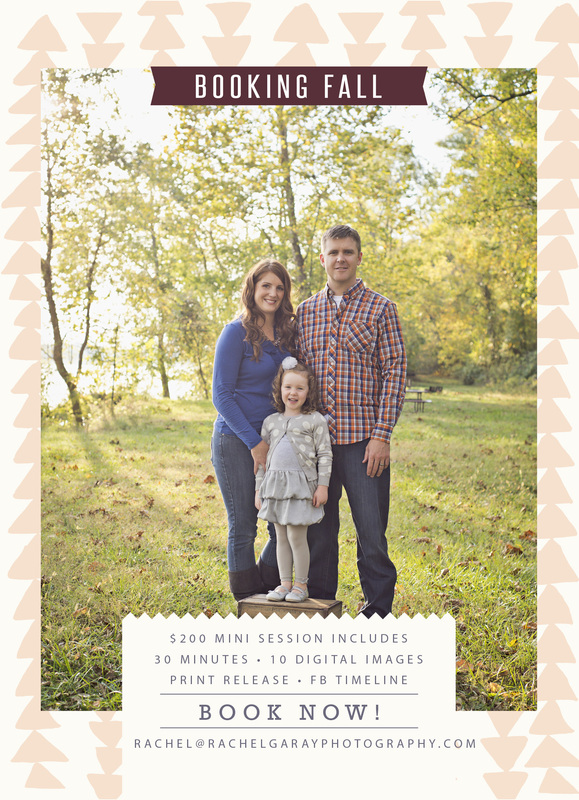 Time to think about holiday cards and updating your family photos! 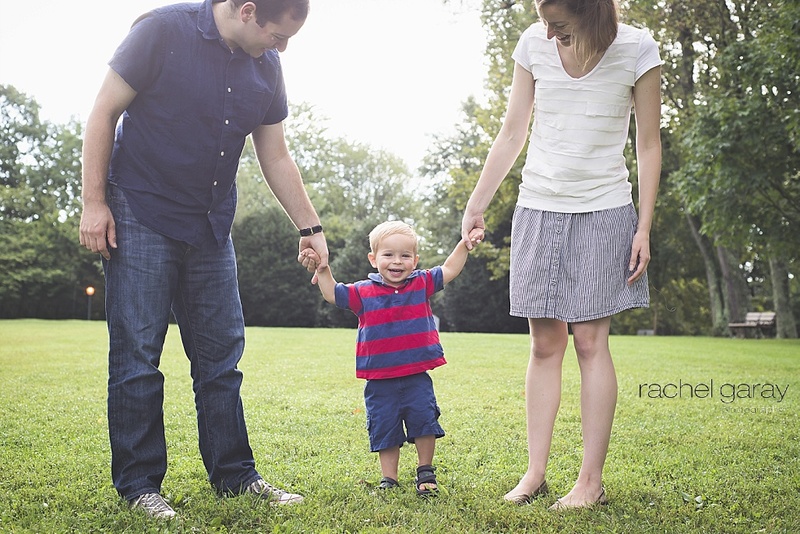 The dates for the mini sessions are: October 11th, 12th, and 13th and November 8th, 9th, 22nd, and 23rd. I hope to meet you and your family!